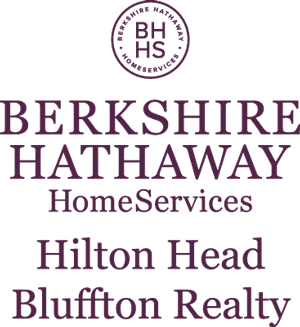 Muirfield villas are located on the 2nd fairway of the Harbour Town Golf Links in Sea Pines Resort on beautiful Hilton Head Island. 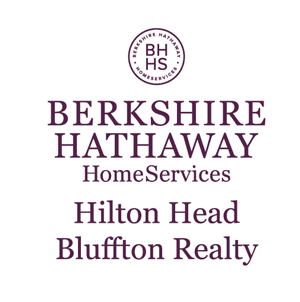 Their ideal location puts them within close walking distance to Harbour Town, the yacht basin, Harbour Town pool--and a short bike ride to the beach, Sea Pines Beach Club and South Beach Village. Each unit is spacious and airy, with many featuring enclosed Carolina rooms, and the complex grounds are meticulously maintained. Sea Pines Resort is bordered by the Atlantic Ocean and Calibogue Sound. It has five miles of splendid beach, a 605-acre forest preserve and an equestrian center. It was the first resort to be developed with the ecosystem in mind and excels in golf, tennis and watersports.